The first of a series of educational hikes in Ventimiglia to rediscover the paths of Ancient Rome. Educational trips through Via Iulia Augusta, Ventimiglia, have been organised again this year to rediscover the paths of Ancient Rome. The itineraries lead to the ancient Libarna and the Gavi fort. Visitors will discover archaeological sites, museums, and the ruins of the Augustan path. The first itinerary will take place on Saturday 27th of June: visitors will be brought to the archaeological area of Libarna, on the course that used to link the ancient Roman path to Postumia. The trip will include the visit to the archaeological area, to the renovated Civic Archaeological Museum Girolamo Rossi and to the Gavi fort, which is among the best preserved Genoese fortifications. 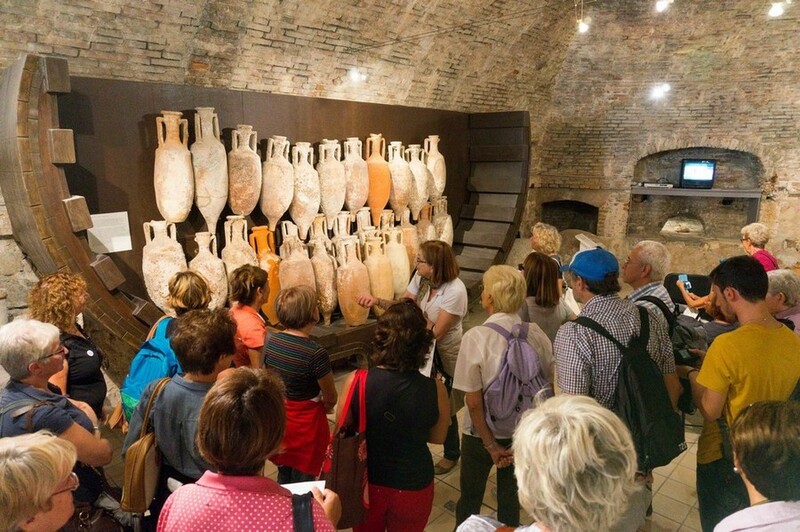 Bookings for the first trip are taken at the Civic Archaeological Musueum Girolamo Rossi until th 14th of June.